Check out some great resources, guides and ebooks. Are you clear on how your products or services solves that customer’s problem or improves their situation, and what the tangible benefit or result is for them? If not ,you need to create a clear value proposition. 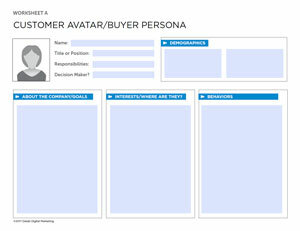 This 2-page worksheet is from our larger Marketing Plan. 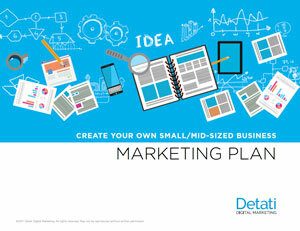 If you don’t have time for completing an entire marketing plan at least be clear on who you are targeting so that your messaging and content hits the mark. These are directly from our larger Marketing Plan. 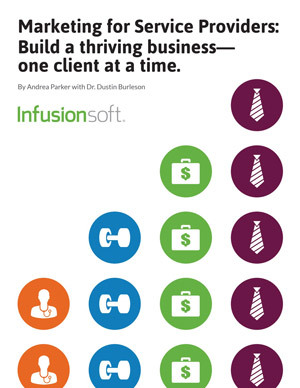 As an InfusionSoft Certified Partner, we also have these helpful resources. 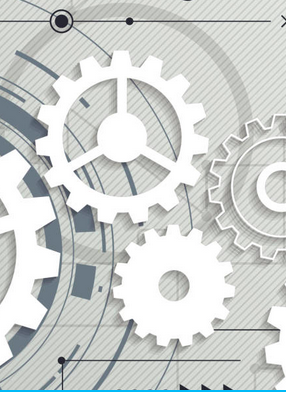 Discover how automation software can help you capture leads and send personalized messages. 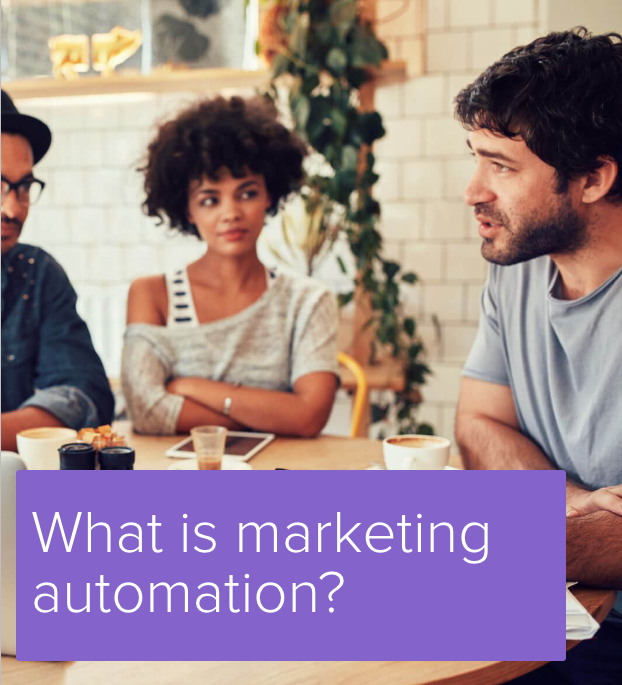 Experience marketing automation through interactive emails and a guided video tour of how it’s done. 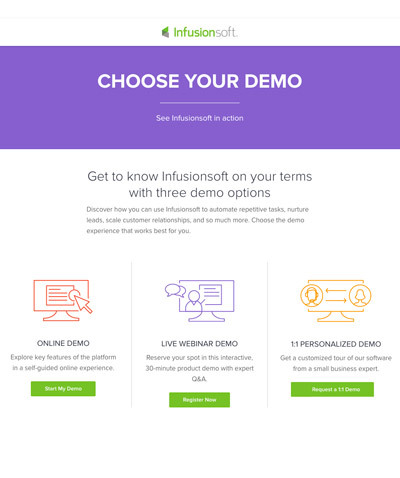 Discover how you can use Infusionsoft to automate repetitive tasks, nurture leads, scale customer relationships, and so much more. 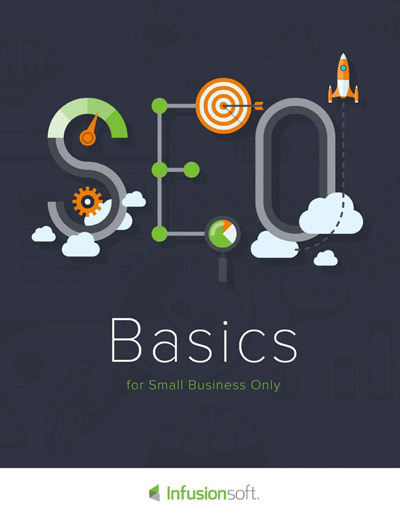 In this e-book, you’ll gain a high level overview of the primary things you need to focus on in order to have success in the search engines. 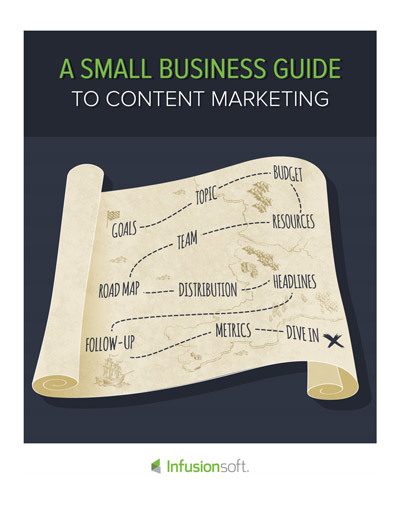 This guide from Infusionsoft shows you the steps to a great content plan and then how to build content that converts. 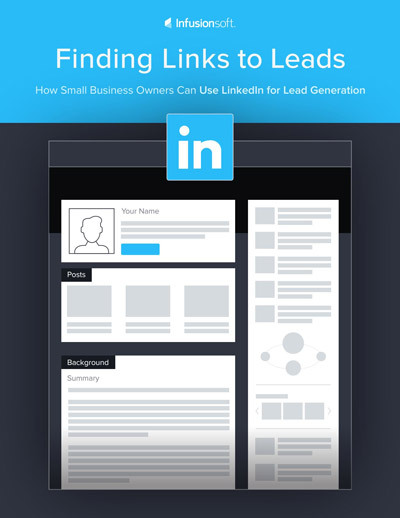 Get practical tips on optimizing your LinkedIn pages for more views, find the right customers, using “social selling” techniques that turn leads into customers. 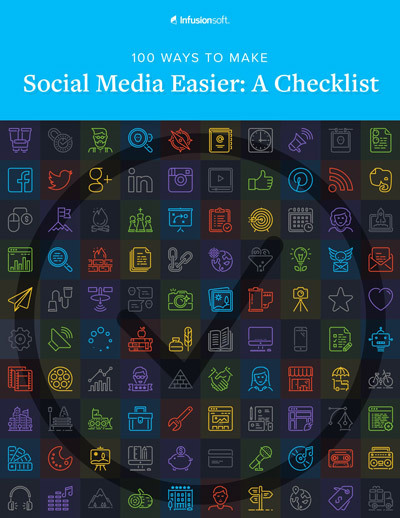 Get 100 tips to work on amping up your social media presence. Learn strategies to drive more followers on your accounts. You’ll learn a video marketing automation formula, with step-by-step instructions and sample emails to help you get started. Get practical steps you can take to ensure long-term marketing success by creating a positive client experience, being more visible, using marketing automation in a personal way and building a referral network to grow sales.